21.52mm x 17.05mm / 0.847in. x 0.671in. 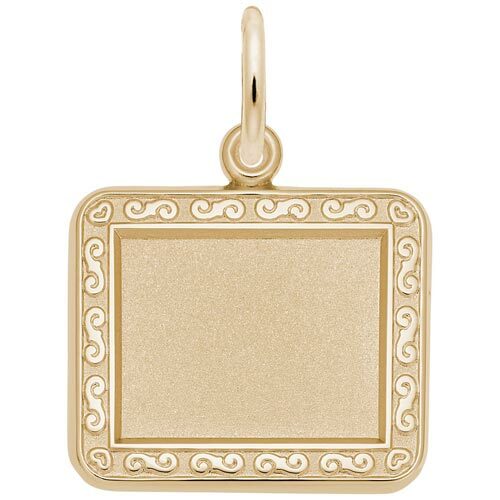 Horizontal Rectangle Scroll PhotoArt® Charm by Rembrandt Charms. The width is 7/8 of an inch. Keep your wedding photo with you always with the Horizontal Rectangle Scroll PhotoArt® Charm. This wearable art charm can be engraved on the back.